« Is it necessary to give up sugar? Have you noticed the hoohaa in the press this week (quite rightly by the way) about misleading food labels? Labels which purport to describe a healthy food, which is actually anything but? 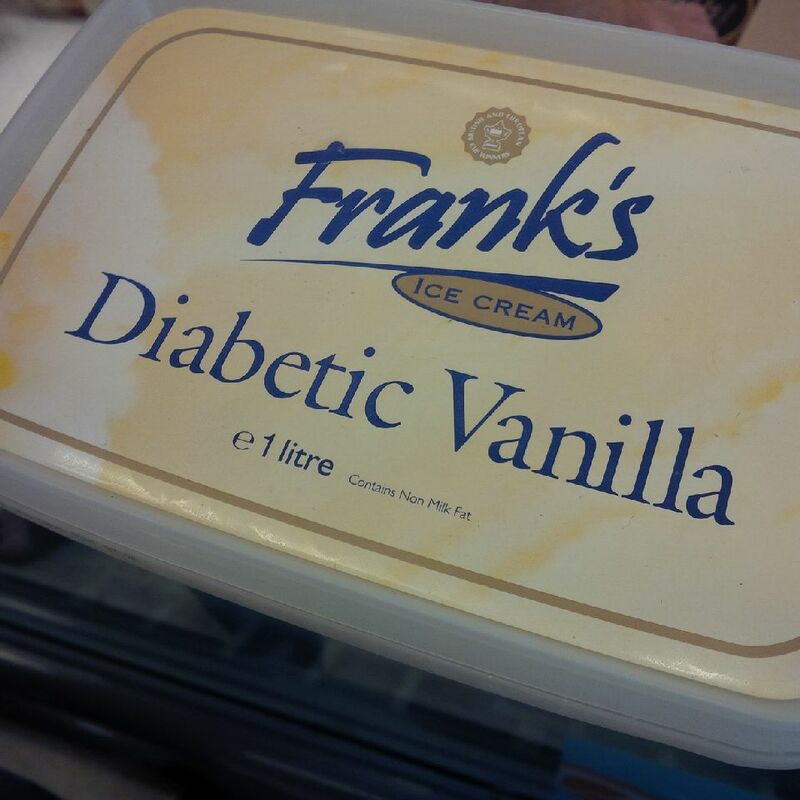 I came across a brazen example in the supermarket this weekend – a “diabetic ice-cream”. Bizarrely this product contains no cream at all. 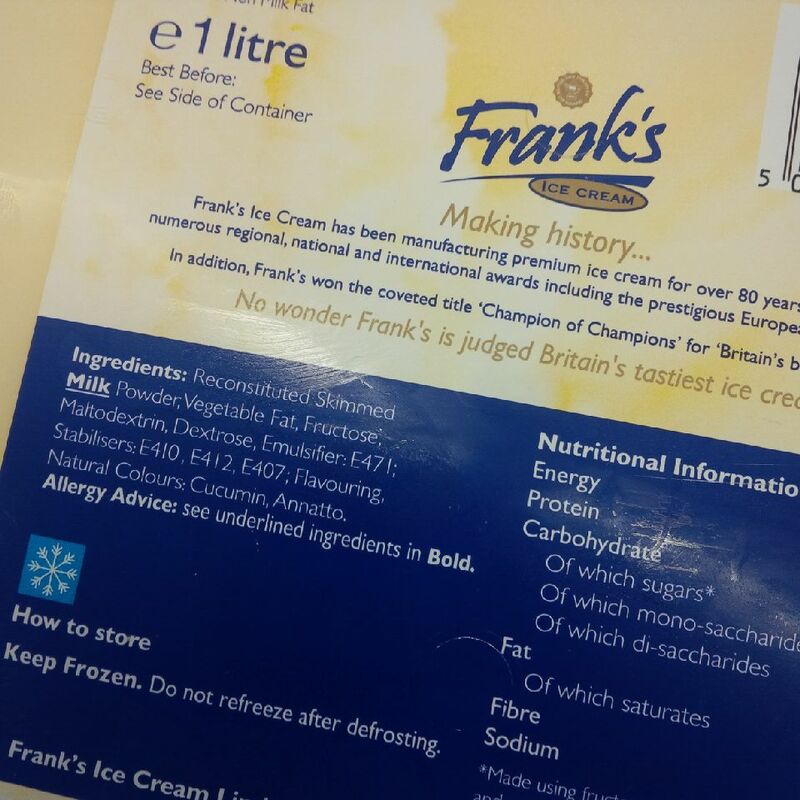 Even more bizarrely it contains reconstituted skimmed milk powder – a product with fat removed – together with an unspecified (and therefore probably very cheap type of) vegetable fat. Can you explain the logic because for the life of me I can’t? Hmmm? And is it suitable for diabetics? Well it contains fructose – the type of sugar being increasingly linked with causing obesity, diabetes, and other inflammatory illnesses. It also contains maltodextrin, and dextrose. So that’s three different kinds of sugar. For my money I’m sorry to say this product is totally unsuitable for diabetics. It isn’t ice-cream either! This entry was written by rebalancediabetes, posted on June 23, 2014 at 5:53 pm, filed under diabetes, fat, healthy eating, junk food, sugar, Uncategorized. Bookmark the permalink. Follow any comments here with the RSS feed for this post. Post a comment or leave a trackback: Trackback URL.